Infographic is great way to communicate information. so that people are use very attractive and creative infographics. Especially now infographics are being used to augment editorial content on the web, infographics is a important because they change the way of people to find experience stories. The world of data now we can seeing the way of Infographics, and they help communicate complex ideas in a clear and simple beautiful way. Infographic always help data points easier to understand. The graphic illustration helps tell a information story an interesting way. infographics are clear and straightforward, beautiful and engaging. 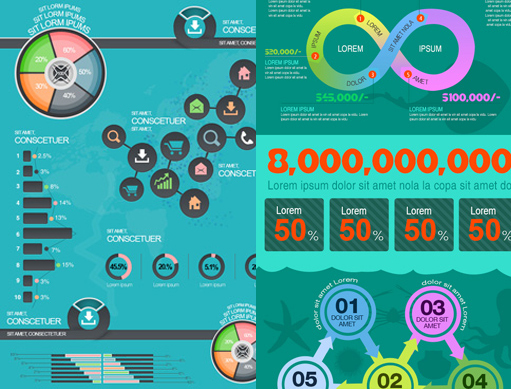 Here you can find some grate infographic design, you can choose nice design for you information to people.